In April Tim and I went to the Southern Belle Retreat. 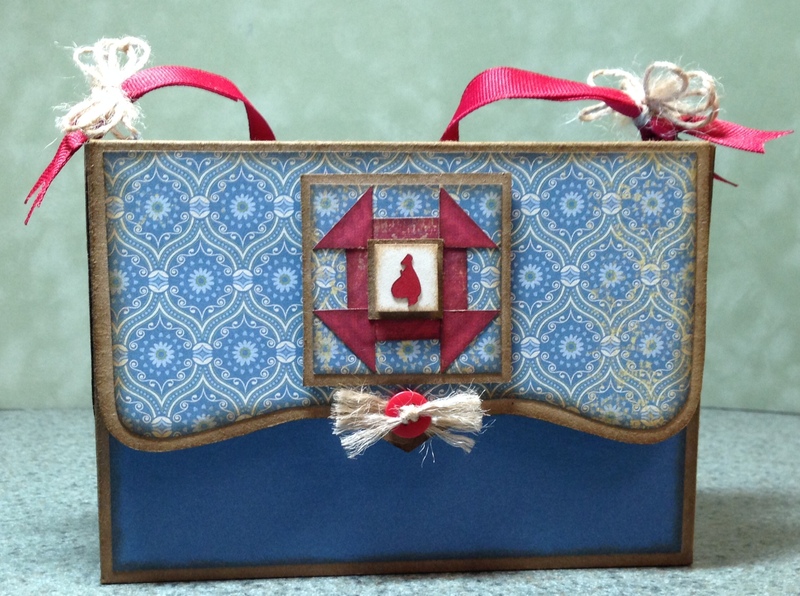 This is a Retreat for Quilters that own and operate a Gammill Statler Machine. I wanted to do a nice door prize featuring the retreat logo which is the little girl figure on the cards and box. 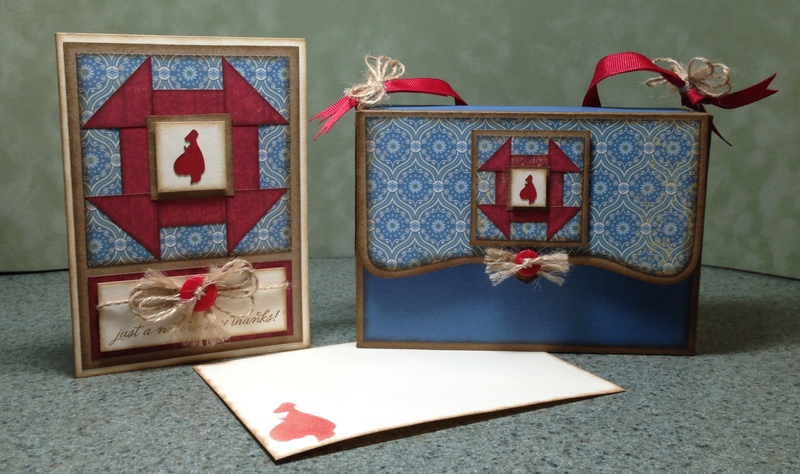 The box will hold six cards that are layered with their envelopes, 12 if they are not layered. This was so much fun. 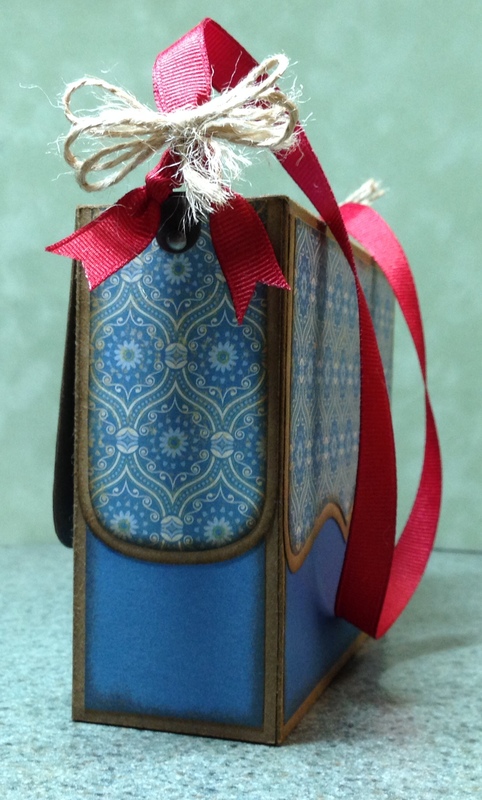 I used the Jubilee Paper Collection and created the box by hand. I will be posting instructions on this box at a later time.